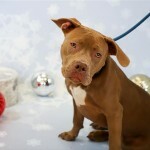 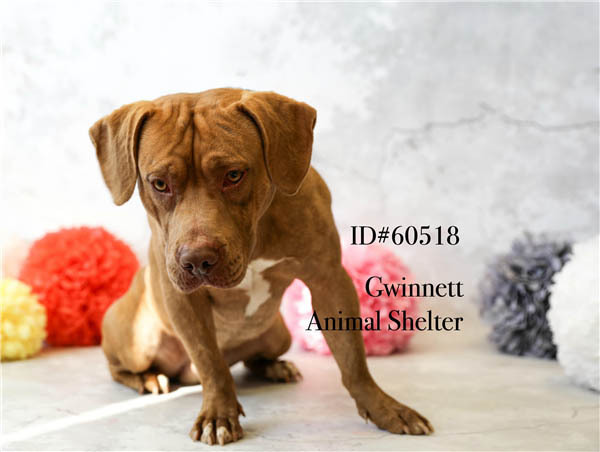 In Pen 164 at the Gwinnett County Animal Shelter in Lawrenceville, Kramer, a 3-year old male Pit Bull mix waits for his forever family. 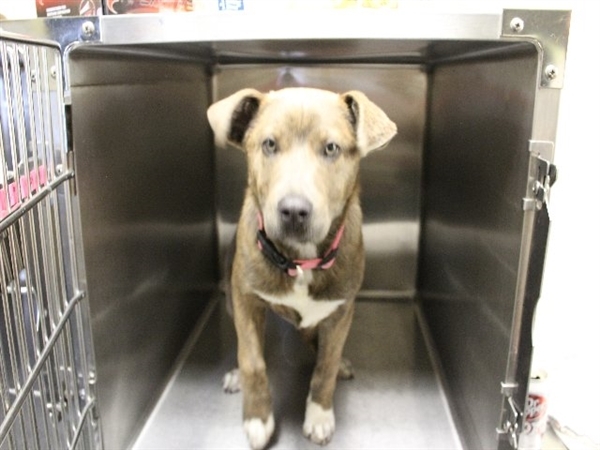 Pen 184 at the Gwinnett County Animal Shelter in Lawrenceville hosts a 4-month old female Shepherd mix puppy who is looking for a permanent home. 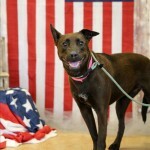 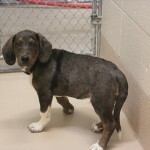 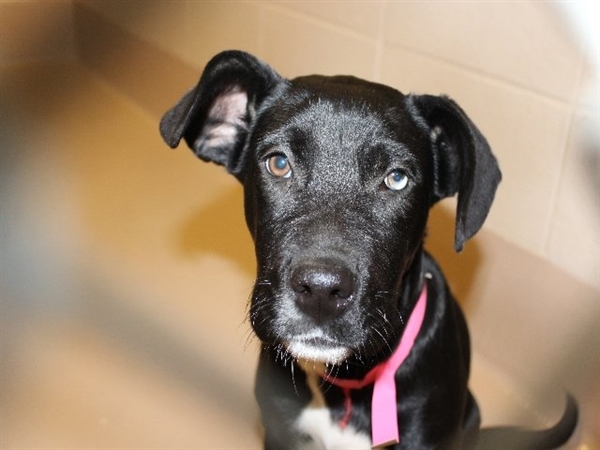 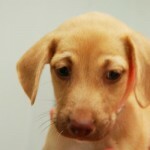 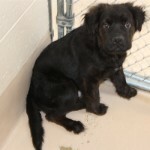 Pen 187 at the Gwinnett County Animal Shelter in Lawrenceville holds a 4-month old female Labrador Retriever mix looking for a family to grow up with.